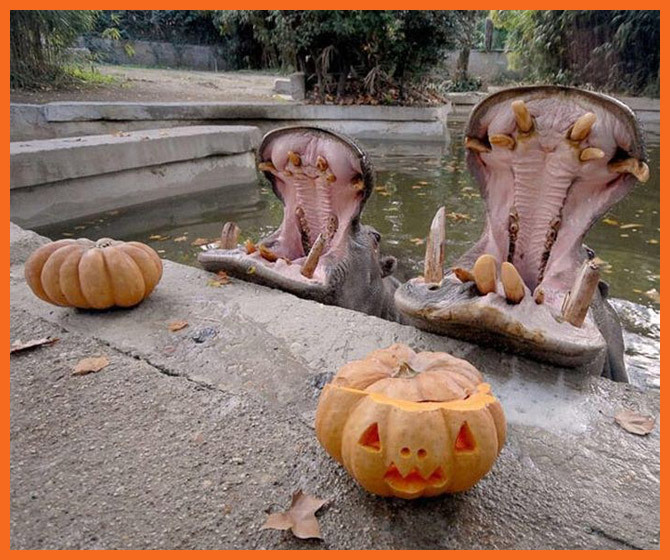 Animals love pumpkins!. . Wallpaper and background images in the Halloween club tagged: hocus pocus halloween pumpkin animal.